You simply have to see it to believe how special this home truly is! 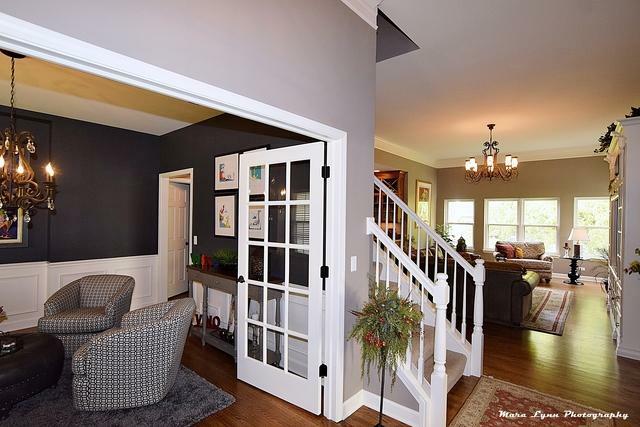 Sellers put over $250k into completely remodeling this home from top to bottom! 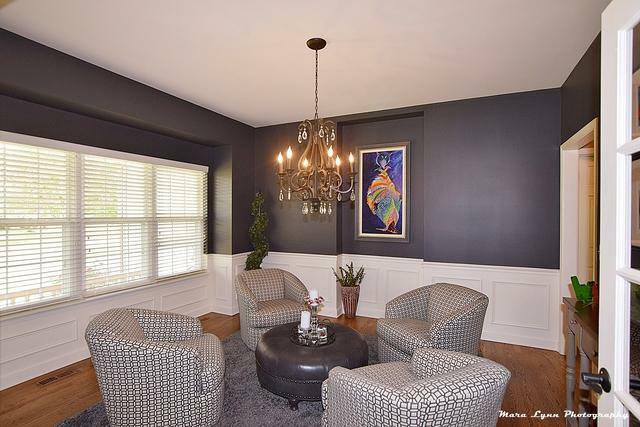 Formal living room w/ wainscoting, crown molding & new hrdwd floors that flow throughout the 1st floor. A true gourmet kitchen w/ side by side comm grade b-in full refrigerator/freezer, 3 ovens including a Miele steam oven & Thermador 48" range & dishwasher. Gorgeous custom cabinetry throughout w/ glass fronts in the kitchen & a custom butlers pantry w/ wine cooler. 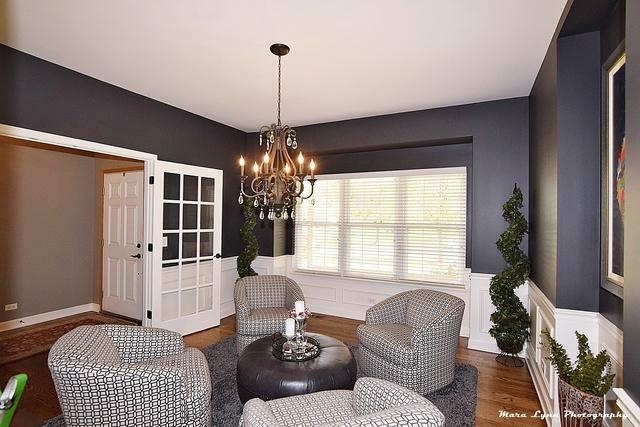 1st floor LUXURY master suite w/ heated floors, dbl walk-in shower & custom cabinetry. New paint, carpet & crown molding thru out. Fantastic custom built-in entertainment center in the large great room. 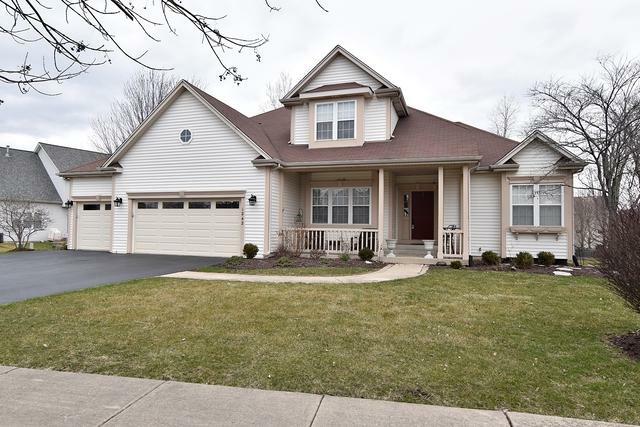 Full finished bsmt w/ a full bath, bedroom, theater rm, exercise area & the COOLEST playroom for kids!! Upstairs features 2 large bdrms & a full bath, all. The outside has new landscaping thru out, a new deck w/ a gas line to the grill & a paver walkway to the patio & firepit! Sold by Inspire Realty Partners.